Bollywood celebs charge quite a lot when it comes to renumeration. The first thing that anyone invest is definitely a house. When it comes to Bollywood celebs they spend their hard earned dollars to build lavish houses. The luxurious lifestyle they lead will literally be showcased in the houses they invest on to build. 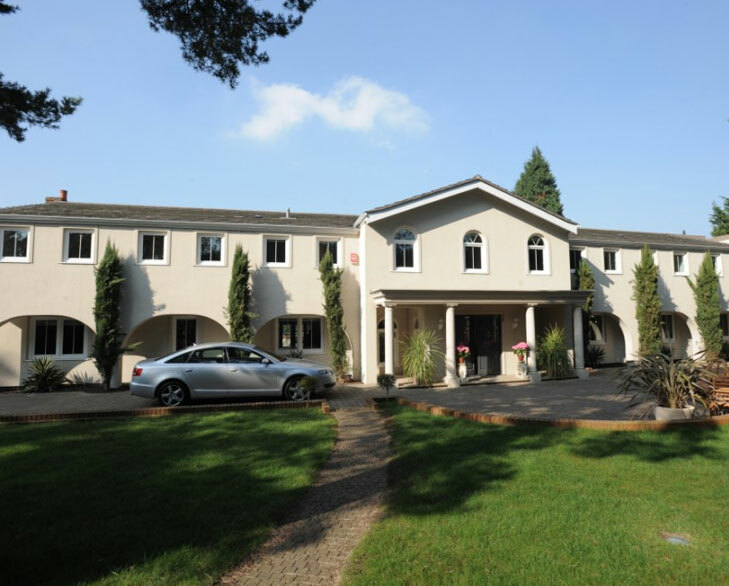 There are few celebs who are famous for the way they lavishly build their houses. Here we have come up with the top 7 most expensive houses owned by B-Town stars. King Khan is someone who lives his life to the fullest when it comes to luxuries. He named his bungalow ‘Mannat’. The house is a 6-storey exorbitant bungalow that has a mini theatre, gym, swimming pool, basement parking and a huge library. The house costs around 200 crores. Big B still rules Bollywood and his fan base is no less than any present top actor. He owns 5 houses in Mumbai and the bungalow he lives is called ‘Jalsa’ where he along with his family resides. The house costs 112 crores and the interesting thing is that the house is gifted by Bollywood director Ramesh Sippy for Amitabh’s tremendous acting in the movie Satte pe Satta. The long leg beauty Shilpa Shetty married successful businessman Raj Kundra. She owns a house called ‘Kinara’ in Mumbai near Juhu. Shilpa herself hand-picked decorative items for the house. The house costs around 100 crores. The being human actor Sallu Bhai lives in a 1 BHK apartment at Bandstand. The flat costs 16 crores approximately. The flat is however designed very luxuriously and is in Galaxy Apartments. 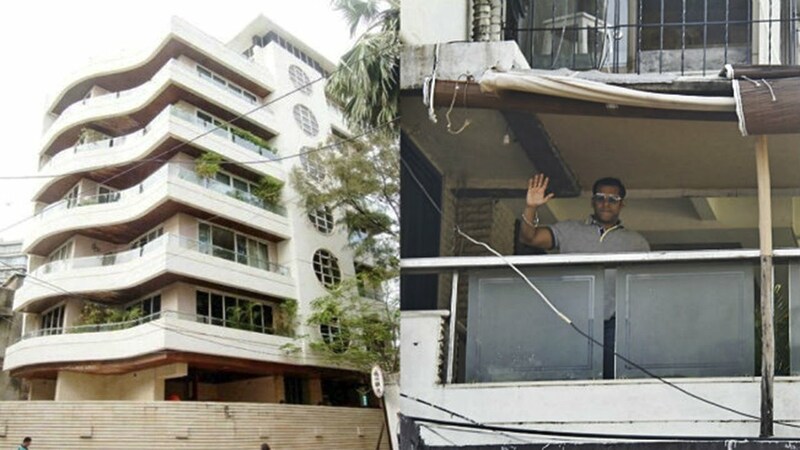 John Abraham owns a duplex penthouse that costs 75 crores. The house is designed by none other than the actors’ brother and father. The house has a beautiful sea view which can be witnessed in any room. Mr. Perfectionist Amir Khan is living in a rented house from quite a long time. He used to pay 10 lacs per month and the actor finally purchased the same house. As always the actor kept the news about his house private. The apartment costs 60 crores reportedly. The house is present on Carter Road, Mumbai. The all-time beauty Rekha also owns a lavish house in Mumbai. 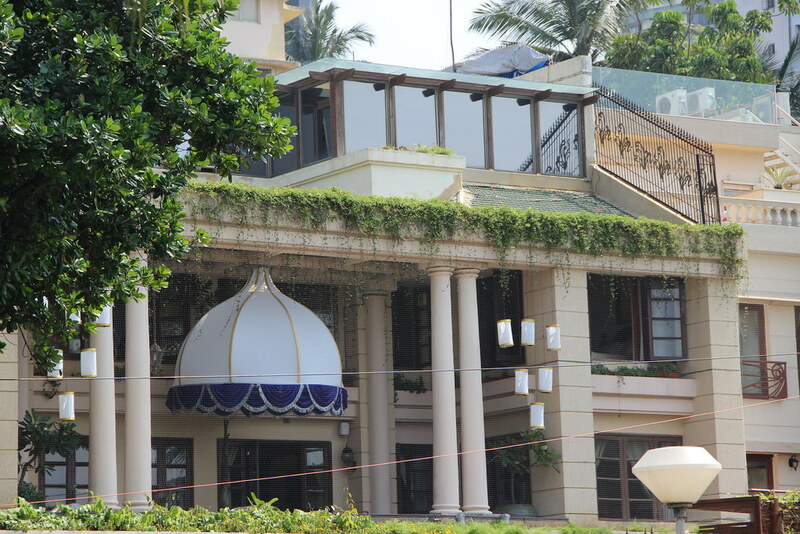 The Rajya Sabha member Rekha owns a sea facing bungalow near SRK’s house. The house is estimated to cost 100 crores. These are the expensive Bungalows that our Bollywood celebs own.